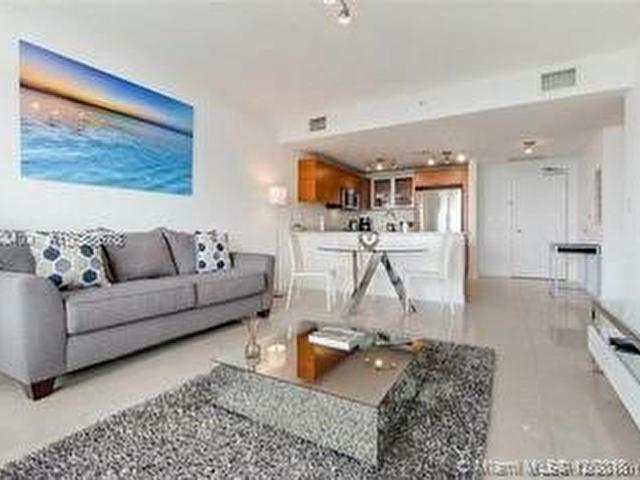 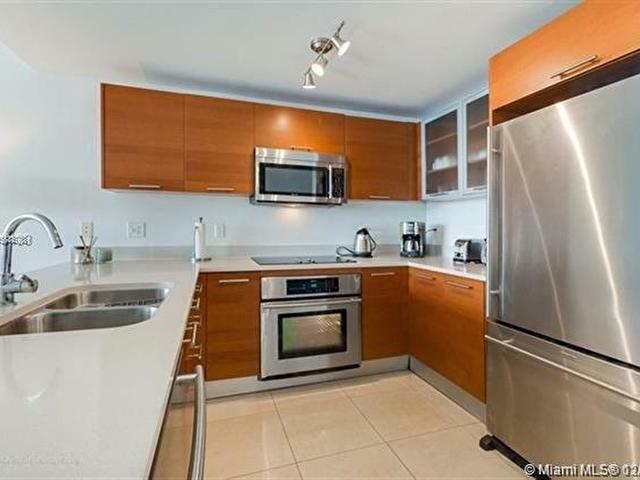 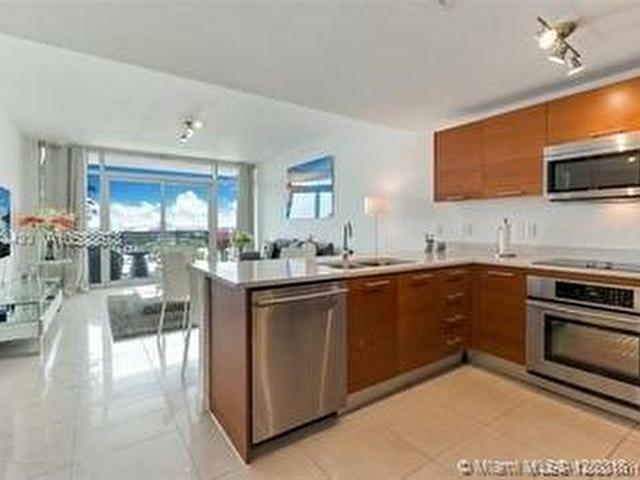 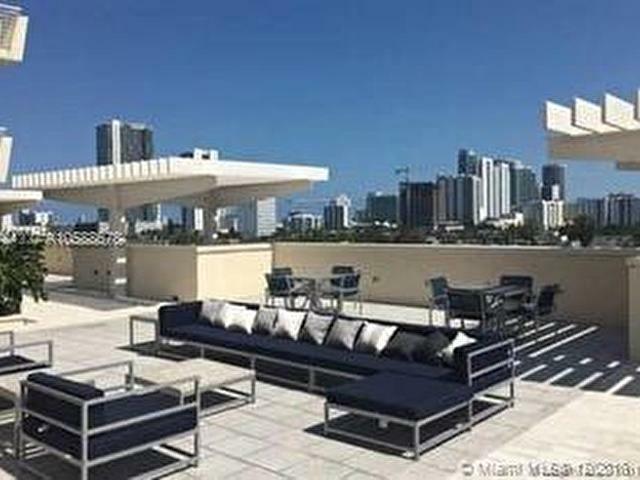 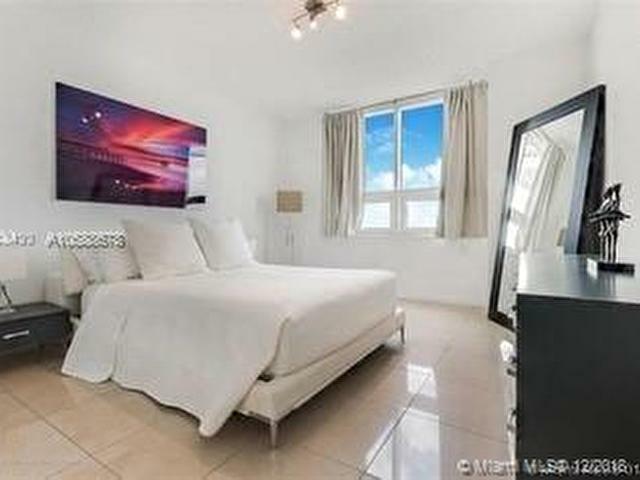 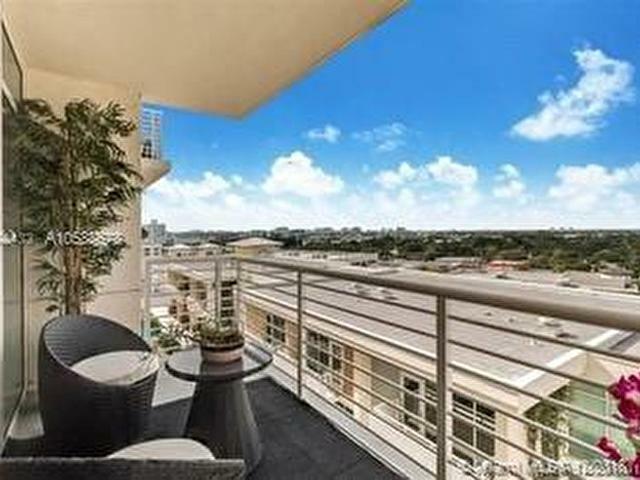 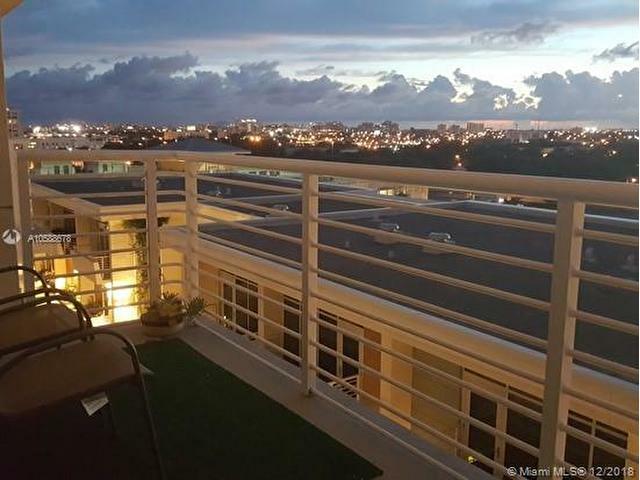 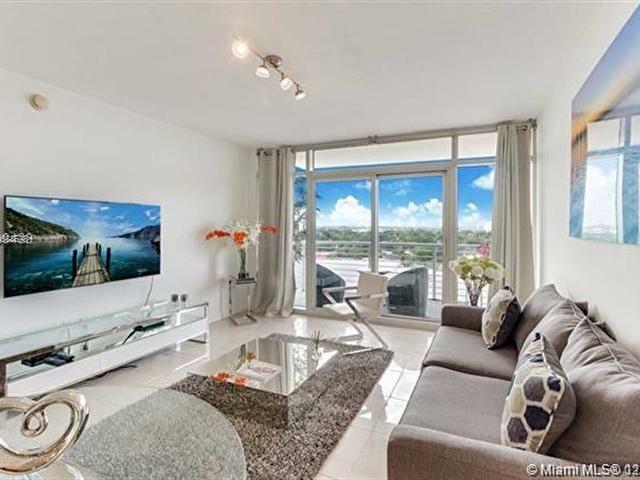 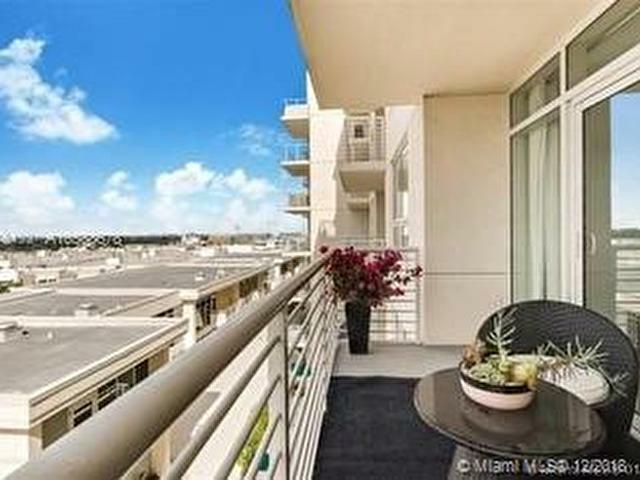 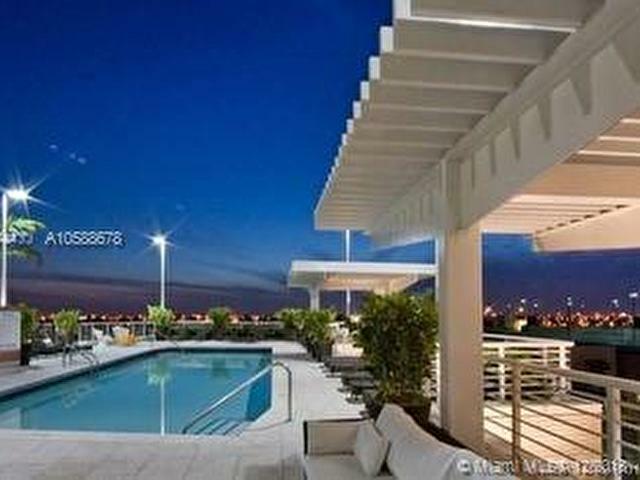 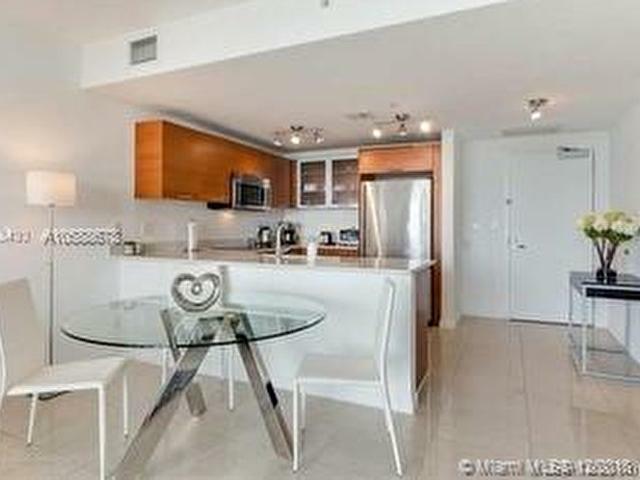 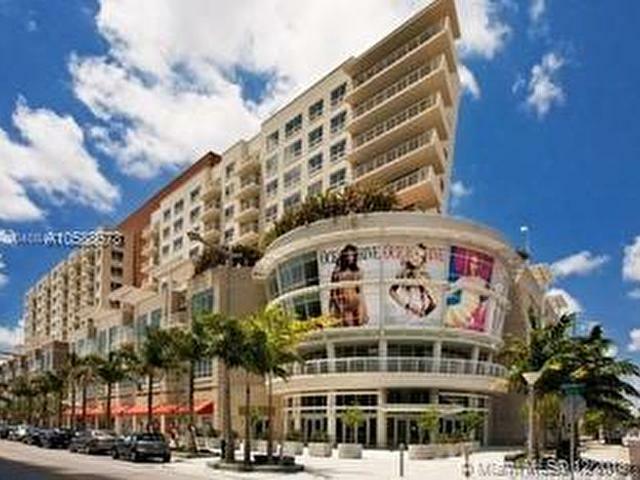 South Florida Riches Real Estate Presents a Fully Furnished one bedroom one bath in Midtown Miami. 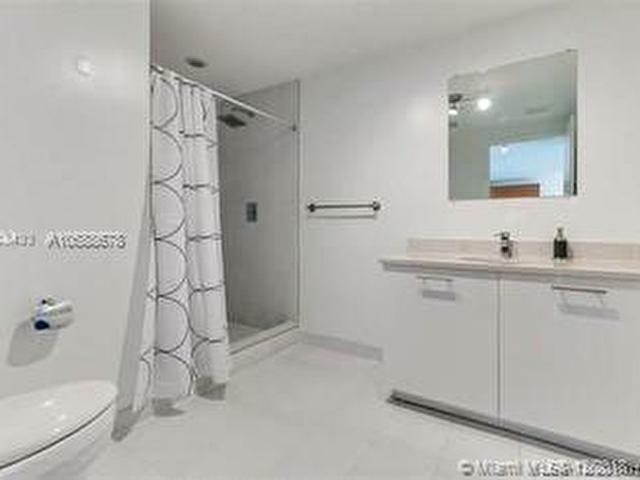 Unit comes with porceline flooring throughout unit, European cabinets, and quarts counter tops. 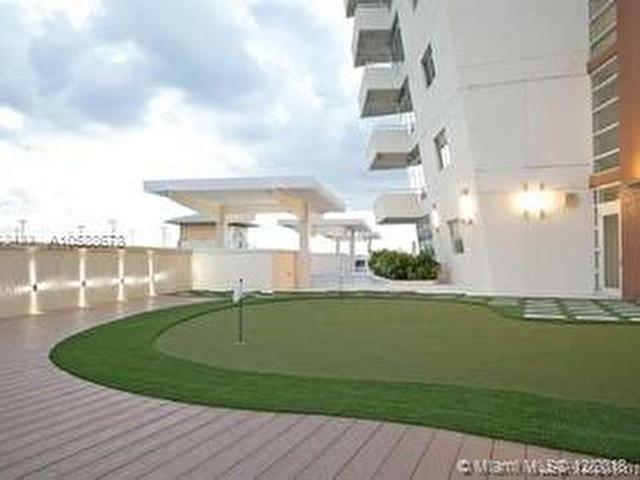 With all the shopping and dinning downstairs including a SuperTarget, HomeGoods, and Marshall's plus 65 restraints so rounding the area. 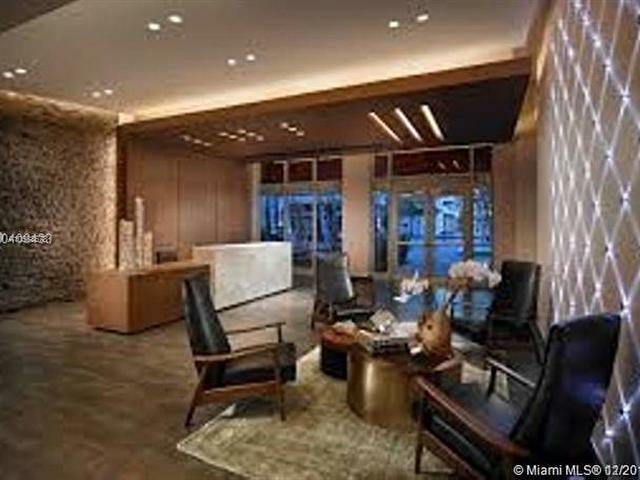 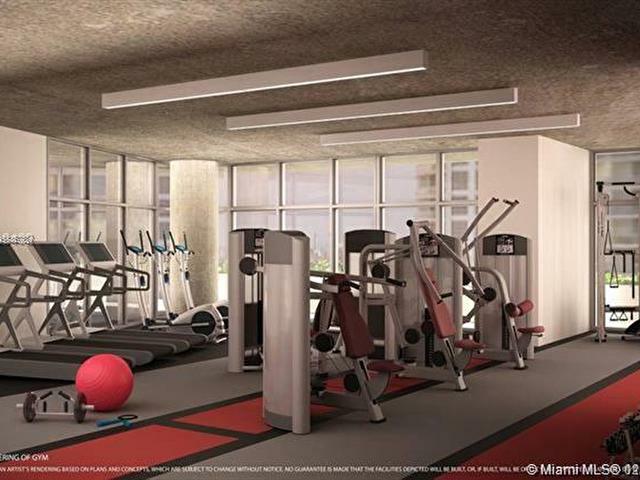 The Building amenities has a gym, pool, concierge. 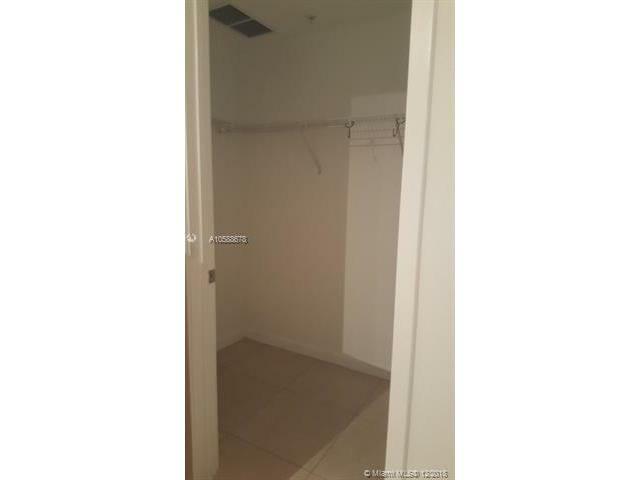 One parking space Included with the unit, tenant can rent an additional space for a second car. 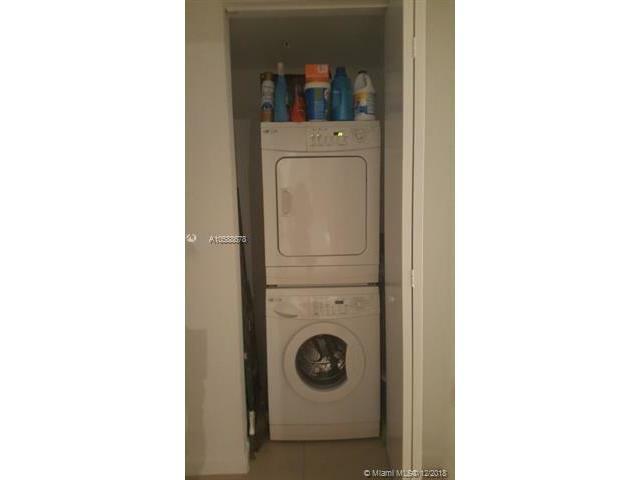 Unit is available now.